The cosmetic set should be available in all regions by the end of the day. 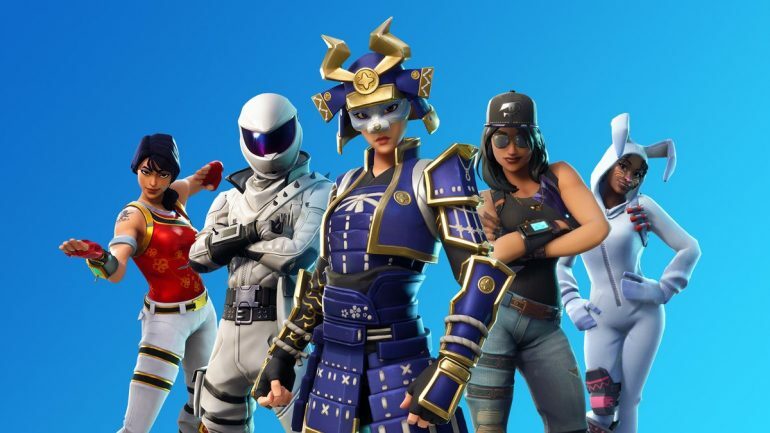 Fortnite: Battle Royale players who have a PlayStation 4 with a PlayStation Plus subscription have another exclusive pack of cosmetic items to get excited about. Sony revealed the Carbon Pack in the PlayStation Store earlier today. It includes the Carbon Commando outfit and the Carbon Pack back bling—and both can be redeemed for free by players with a valid Plus subscription. As with any other cosmetic item, the Carbon Pack can be used in the battle royale mode or Creative, and it’ll be available on other platforms if the player uses a single account to play on all of them. The Carbon Pack is exclusive to PlayStation 4 users, which means it’ll probably never be available in the game in any other form. 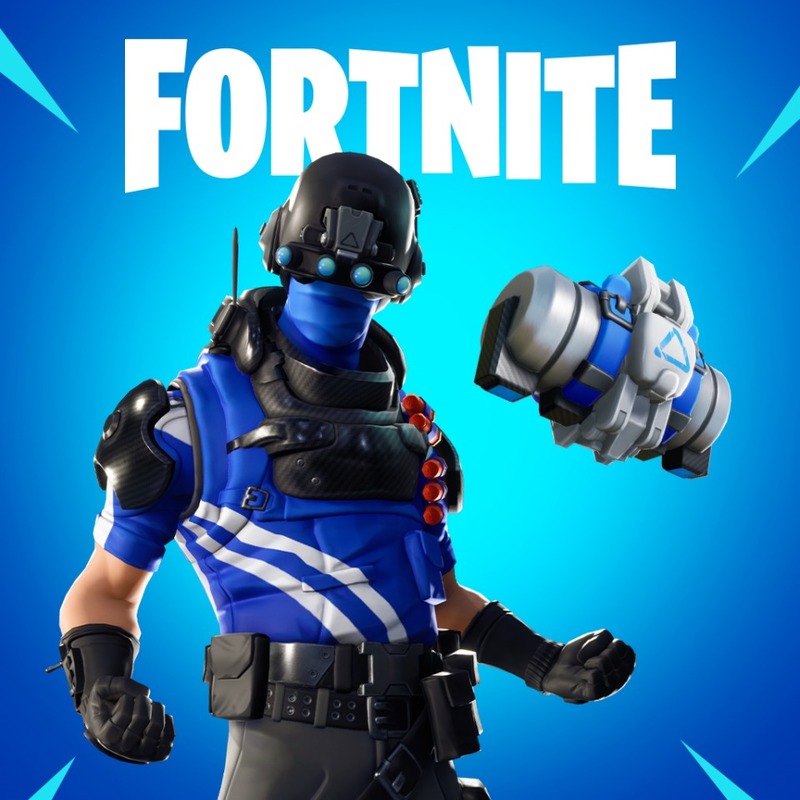 Epic Games recently tried to make the exclusive GeForce Counterattack set available to everyone, but it received complaints from players who already owned it since it was advertised as an exclusive pack tied to GeForce’s video card promotion. Epic then gave these players an exclusive color variation of the Counterattack outfit. There’s no estimate date of conclusion for the Carbon Pack promotion. These exclusive sets are usually out for a few weeks before being removed and sometimes replaced by another one, so players who still want to wait to get their Plus subscription may have some time to spare before acquiring the exclusive set. Previous PlayStation Plus-exclusive sets that are already gone from the store are the Celebration Packs, which came in various sets and have since become unavailable. As usual, the pack is available first in the U.K., New Zealand, and Australia. Epic should make it available in all regions by the end of today.